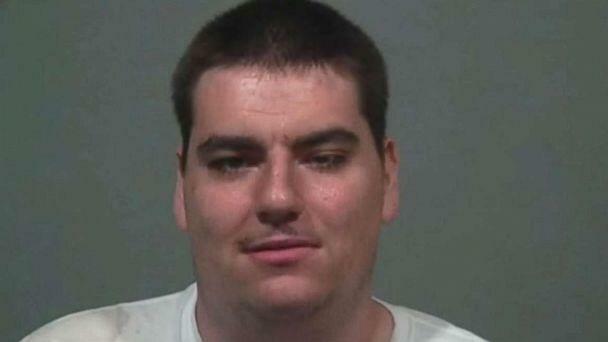 Police in Michigan say four girls managed to fight off a man who assaulted them over the weekend by throwing hot coffee on him. The girls, ages 11 to 14, were leaving a gas station convenience store in Millington, Michigan, last week when a man grabbed one of the girls by the hair and attempted to kidnap her, according to police. 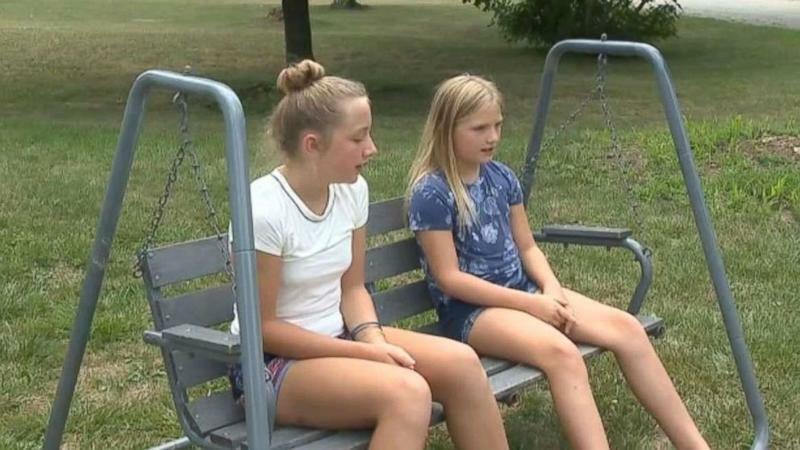 Two of the girls, sisters Allison, 11, and Lauren Eickhoff, 13, described the scary ordeal in an interview with Flint ABC affiliate WJRT on Monday. "He said, 'You're coming with me.' And like, he grabbed my face," Allison added. "This cannot be happening; I thought it was a test at first, but then I'm like, 'This is real.'" Lauren said she screamed and immediately jumped into action. She said their father told them to fight back whenever they felt they might be in danger. "I grabbed my drink and chucked it at his head. I tried, I punched him in the head," Lauren said. “Seeing that your little sister was going to get taken is very scary." The girls escaped to a nearby hotel and called for help. There were no injuries reported. Officers caught up with Hipkins later on and arrested him on charges of unlawful imprisonment, assault and battery and two counts of criminal sexual conduct, police said. Hipkins is being held at the Tuscola County Jail on a $250,000 bond. It was unclear if he had obtained an attorney as of early Tuesday.